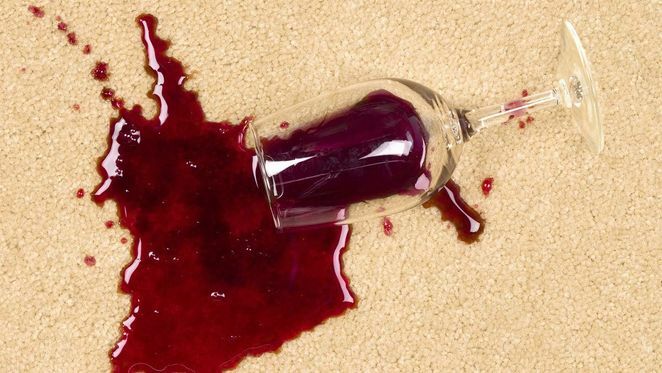 When you get a new carpet or flooring it's hard to know what to do when accidents happen months or years down the line. 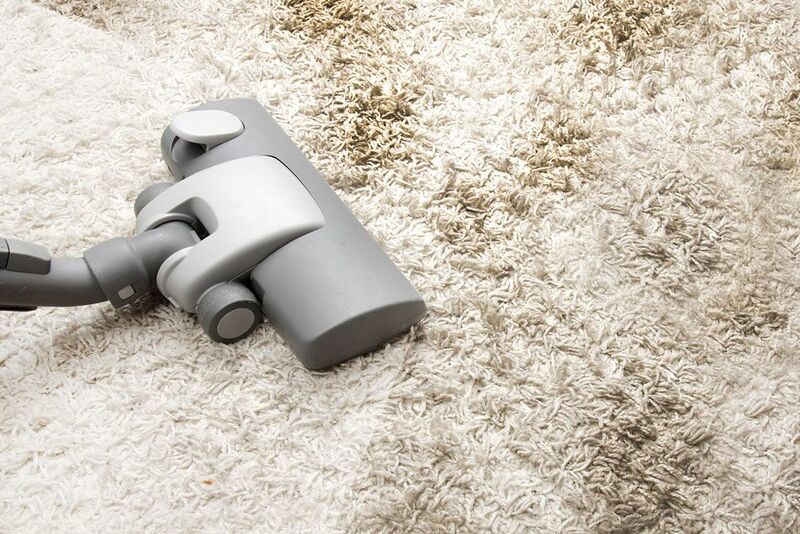 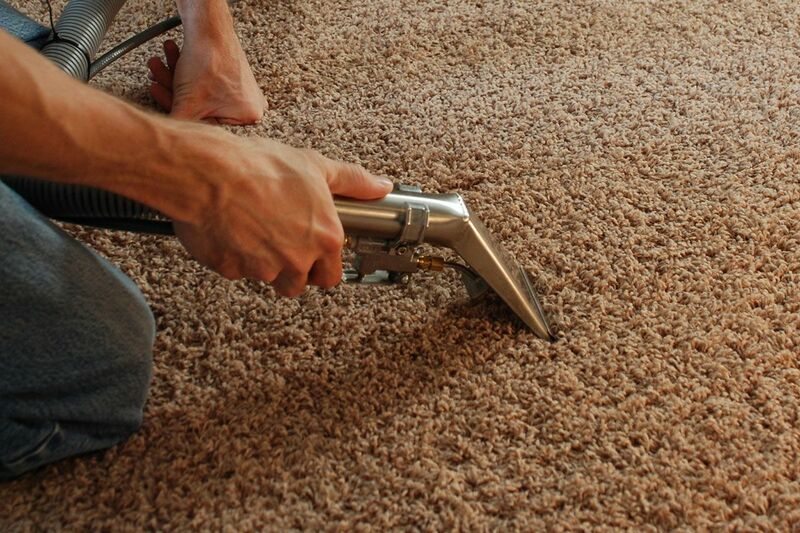 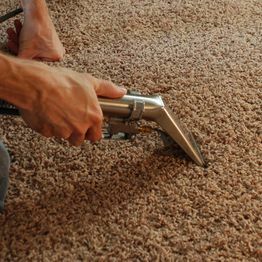 We all want to make sure that the carpet or flooring is in the best shape possible as we go about day to day living. 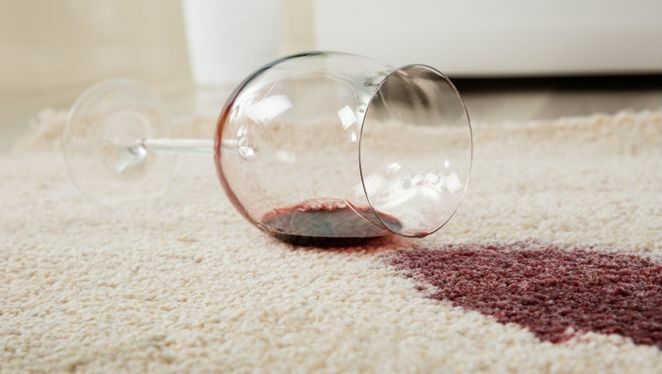 We offer an extensive amount of knowledge and advice on many different on topics, including stains on carpets from wine, pens, food stains, and much more. 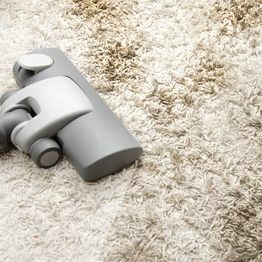 We’re also able to offer advice on looking after your wooden flooring, and even the best type of vacuum to use on your floors. 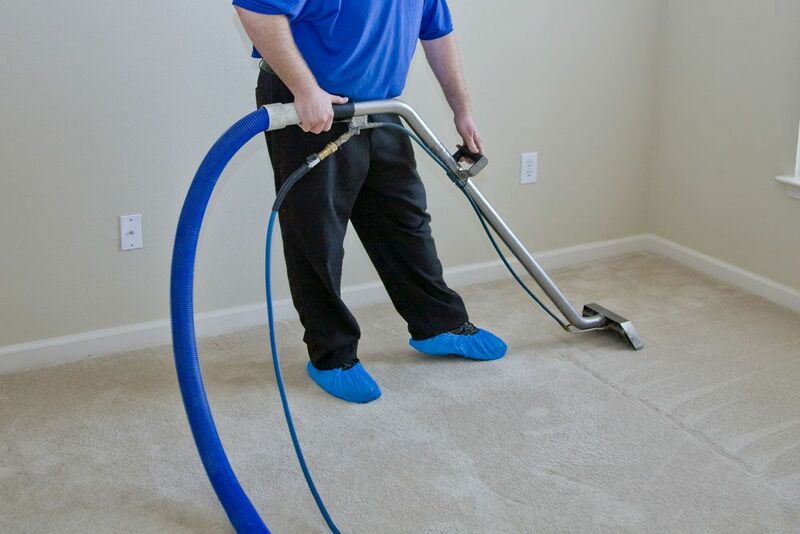 We care about you and want to offer you the best advice possible. 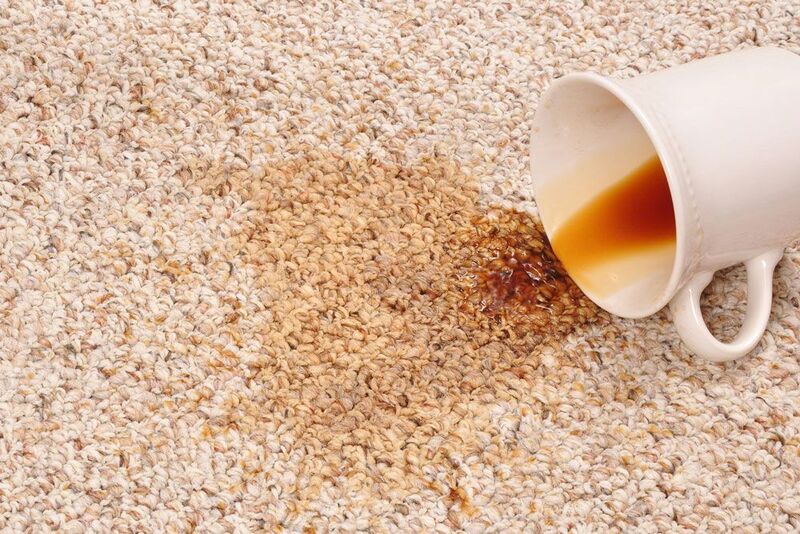 Even if you aren't an existing customer and just need a bit of advice, we are here to help. 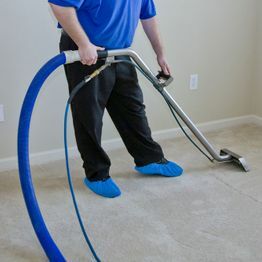 Our team has more than 40 years of experience in the industry, and this means that there isn't much that we haven't seen over the years. 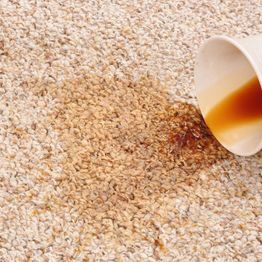 Pop into our showroom for a chat, call us, or simply email us with any queries that you have, and we’ll see how we can help you best.